Cardiovascular surgery is very important topic in medicine world. Lots of people have got a problem with cardiovascular system. 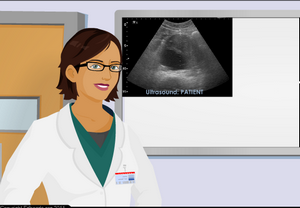 In this game you can learn about cardio vascular surgery. Have Fun.